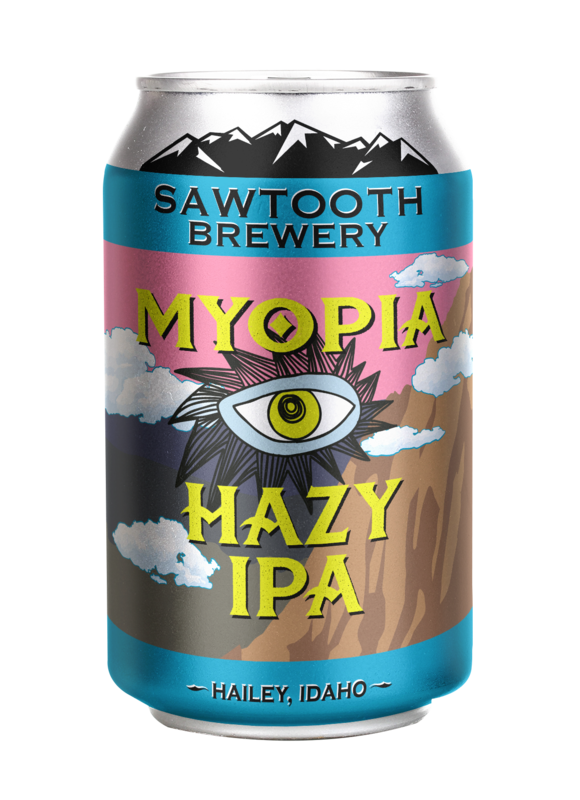 Named for a classic climb on the Elephant’s Perch in the Sawtooth Mountains, Myopia joins the latest hazy craze of New England style IPA’s. Is it a fad, a replacement for orange juice, or just nearsightedness? We can’t see through the beer to tell you yet, so enjoy!